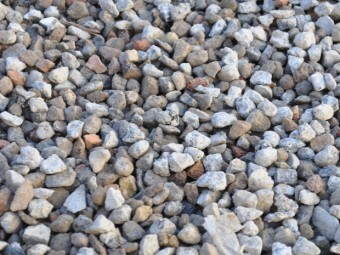 10mm Recycled Aggregate is comprised of deposits of mainly, brick, rock, tiles and demolition concrete, that are crushed and screened to a nominal size of 10mm. 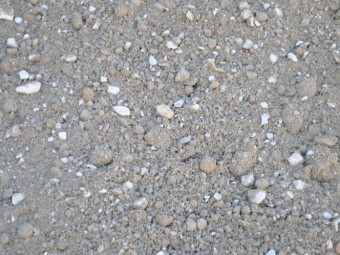 It is known as a minimal fines product as the screening process separates most of the fine residue from the aggregate. 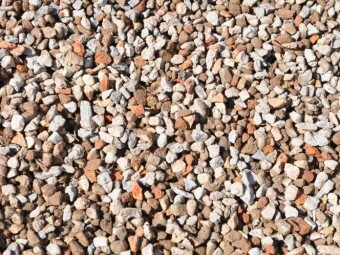 20mm Recycled Aggregate is comprised of deposits of mainly, brick, rock, tiles and demolition concrete that are crushed and screened to a nominal size of 20mm. 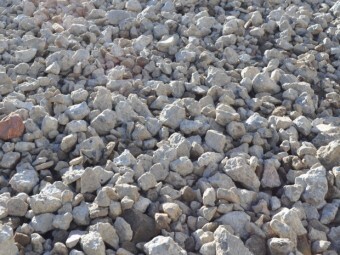 It is known as a minimal fines product as the screening process separates most of the fine residue from the aggregate. Recycled Road Base or Recycled DGB20 is a crushed concrete road base that is manufactured to a particle grading of 26.5mm minus. Like the Natural Road Base, Recycled Road Base complies with the RMS specification 3051 for surfaced road and pavement use, so it is suitable for use as a base for main roads and residential subdivisions etc.